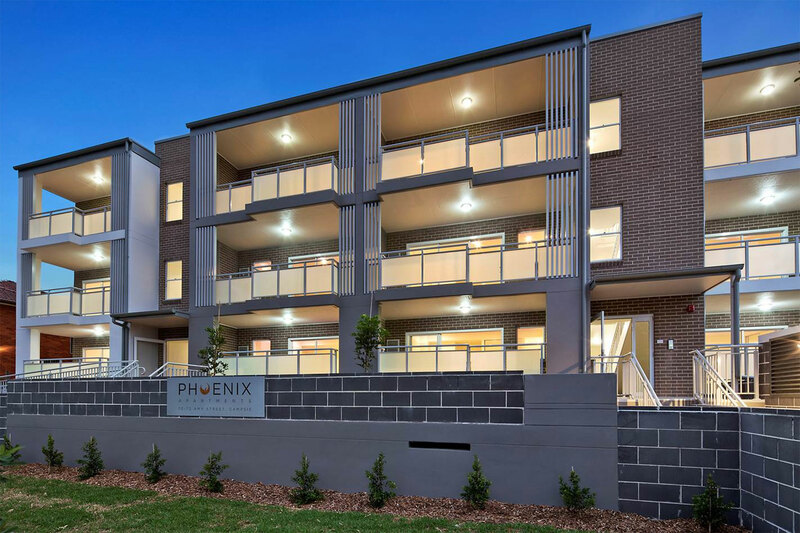 Phoenix is a brand new elegant, boutique development situated in a prime central location within Campsie. 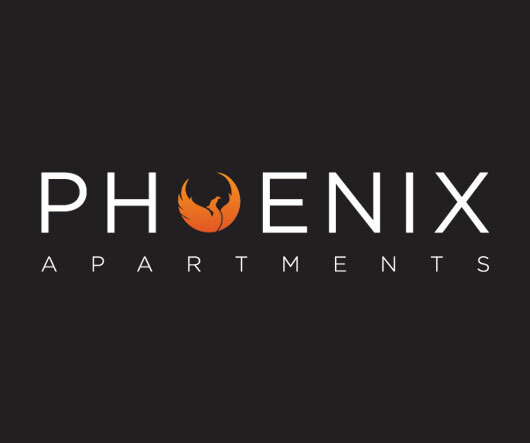 Every apartment has been optimally designed to capture natural light and breezes, Phoenix features a rare courtyard design which enhances a peaceful and private environment. 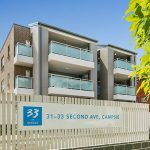 Phoenix is located close to Campsie Train Station, local cafes/shops on Beamish Street, Campsie Shopping Centre, schools, parks and local transport.